KYIV. 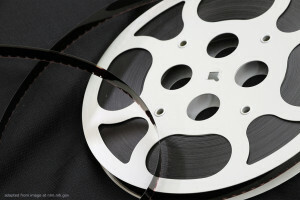 Nov 30 (Interfax) – The National Council of Television and Radio Broadcasting of Ukraine has published a list of films and television series which have been banned by the Ukrainian State Film Agency from screening in 2014-2016. The list, which includes 544 audiovisual works, was published on the Council’s website on Wednesday. “In 2014-2016 the State Film Agency denied state registration and canceled screening licenses for over 500 films and television series. We are publishing a list of these audiovisual works on the basis of the information obtained from the State Film Agency,” the statement said. Films and television series may be denied state registration and screening licenses if the regulator finds them in violation of the law, the National Council said. “Because such work as part of efforts to protect our information space continues, the list will be extended,” the statement said.